Fed Up (2014) is a documentary type movie showcasing what is the reason behind getting obese in spite of spending thousands of hours in Gym and running in the parks. This phenomenon is global and the documentary showcases the concept of the same in USA markets. It’s businesses that runs the governments and it is shown how food cartels in USA governs the USA government and WHO also. No matter how hard you try to come over them, you won’t have that power and money to bypass them. But it lies in the hands of an individual to choose and then slowly and steadily, you can defeat the cartels. The movie is produced by Laurie David (Oscar winning producer of AN INCONVENIENT TRUTH) and Katie Couric. Fed Up is directed by Stephanie Soechtig. The movie is an eye opener and gives a whole new perspective to think how and what impacts our daily habits that made us get fat. The movie shows that a normal human body can take 8-9 teaspoons of sugar and in reality we are consuming more than 40 teaspoons. The extra teaspoons everyday is causing the body to convert them into fat all across our body. This can also lead to Diabetes and various other diseases. 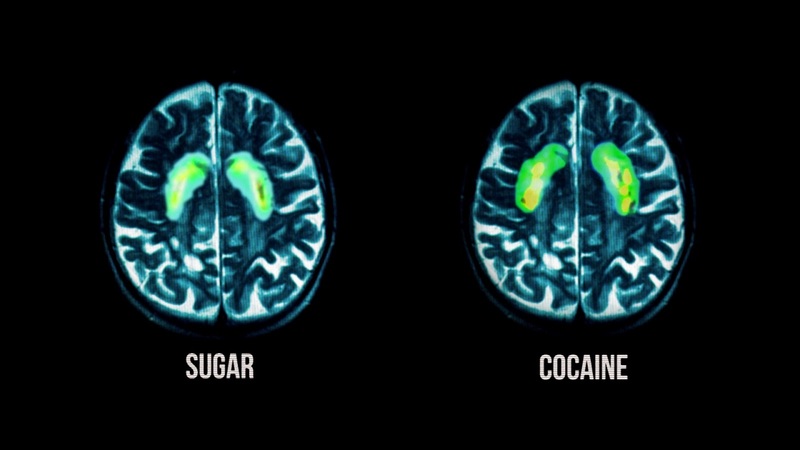 The impact and rush of sugar and cocaine is same on the brain while sugar gives 8 times more powerful rush than cocaine. It is really a fact and I think of myself consuming packs of sugar as and when I need instant energy. Fat free products that the market is flooded with these days contains much more sugar than the regular products to make them taste better. I have started reducing my sugar intake but it's very difficult and not an easy journey. With right amount of motivation & awareness, I will definitely reduce my sugar intake slowly and steadily. For people like me, they said, I am TOFI - Thin Outside and Fat Inside. I might also suffer from the same types of problems that an obese person will. Whatever happens the movie will spread awareness to eat healthy food and will bring in a lot of change in the mindset of individuals. The movie also shows the efforts undertaken by various government and individual initiatives and what happens to them. 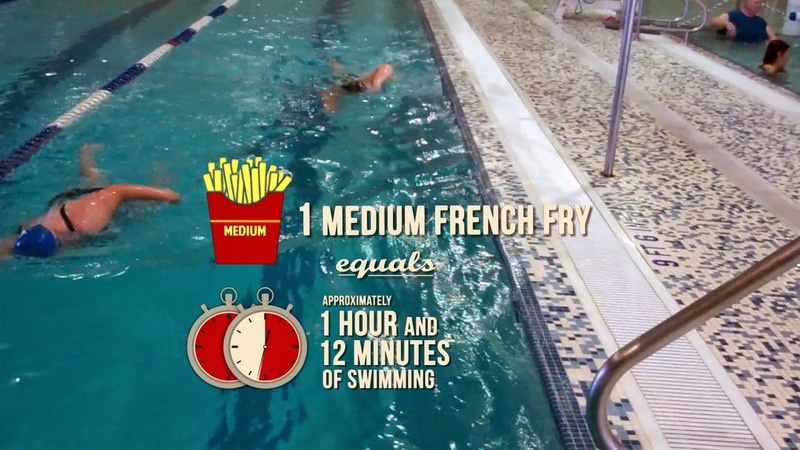 The movie will definitely leave you to think a lot about your dietary habits. It's a journey that will help you and astonish you to think beyond and create a life which you want. This movie is definitely worth a watch and if possible follow their advice too. The movie has launched a website to create awareness and to take a challenge to leave sugar for 10 days initially. 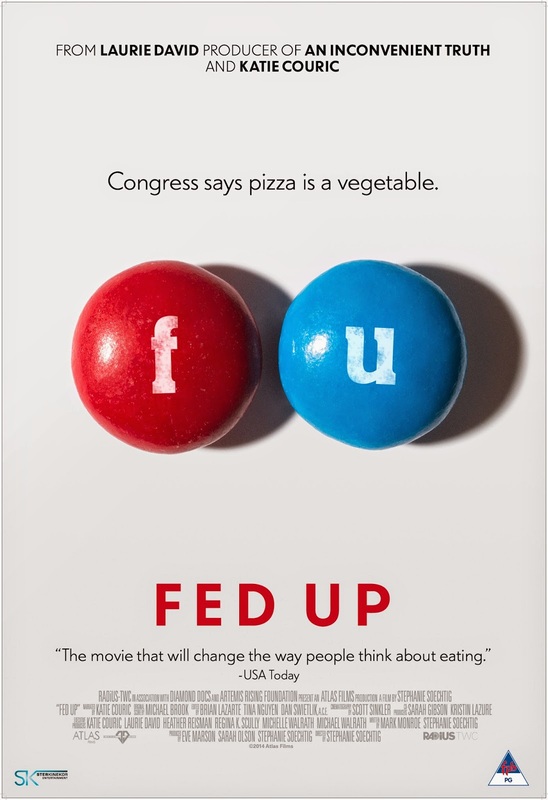 Check out - Fed Up website - http://fedupmovie.com/#/page/home This movie will also bring a lot of sale of books to amazon.com with the list of resources/material/books mentioned on their website. Movie is releasing in Ster Kinekor on 31st Oct 2014. Book your tickets now. More info on twitter and facebook. Sometimes ignorance is bliss so I will be giving this movie a skip!